Today's project is so well made, it almost seems like you can grab and slip on! See how Joann Jamieson Larking created this cute 'deck shoe' using sandable paper from Core'dinations! Today I'm excited to show you a 3D Deck Shoe made using the Summer Holiday SVG Kit from SVGCuts.com. You can find the detailed assembly tutorial there. This project is featuring products from this month's fabulous sponsor Core'dinations ColorCore Cardstock. 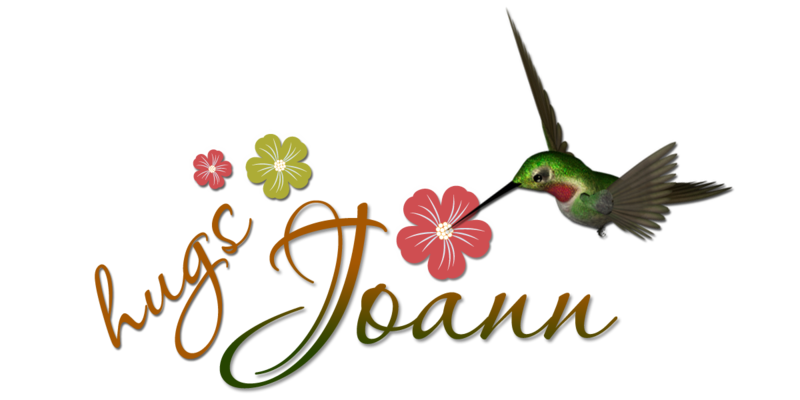 Visit Joann's blog here for more awesome projects!